For years, families using The Son-Rise Program have written to us and spoken with us about their stories. Everything we heard was incredibly touching, many stories were remarkable and some were true miricles! 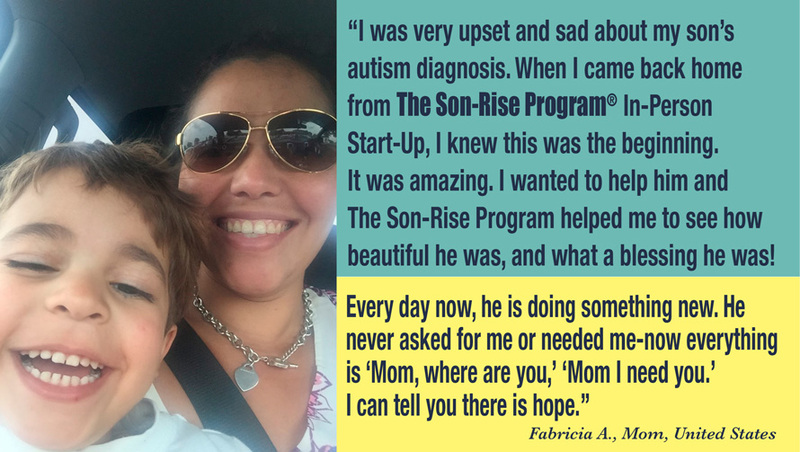 While we love to hear that the work we do at the Autism Treatment Center of America and The Son-Rise Program is truly changing lives, it is now easier than ever to share these stories with the rest of the Son-Rise community. We have posted some brief interviews with Son-Rise Program parents on our website that are free and available to view by all. They're both inspiring and thought-provoking. Some of the featured families have been running their Son-Rise Programs for a few years and some for a few months. All have seen significant changes in not only their child but also in their family and their own personal outlook. Adam, had such severe autism, ADHD and learning difficulties that despite professional help for three years, he hadn't been potty trained... until his parents found The Son-Rise Program. 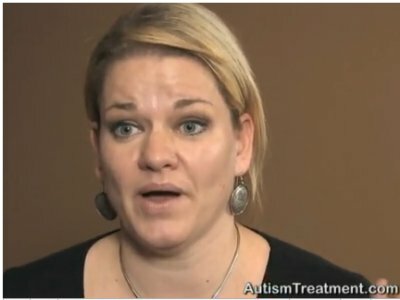 The Autism Treatment Center of America. 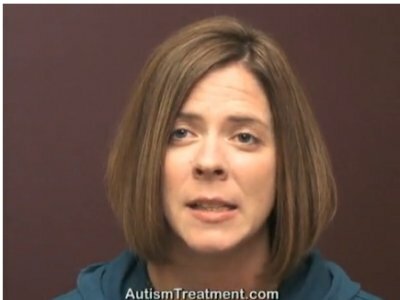 Autism Therapy: The Son-Rise Program- My Son Is HAPPY and Speaking For The First Time! Before The Son-Rise Program, her son was non-verbal and had no interaction beyond a couple of seconds. Sabiha's son, Adam, had such severe autism, ADHD and learning difficulties that he did not even know who his parents were! 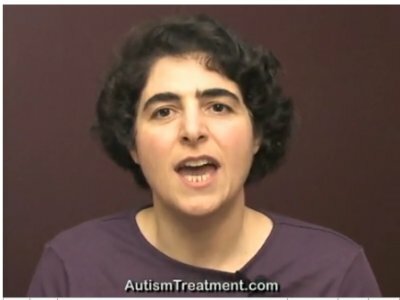 An inspiring before and after video documenting the recovery of a boy with Autism using The Son-Rise Program treatment, a cutting-edge approach for Autism treatment which flies in the face of the conventional ABA (Applied Behavioral Analysis) approach. The video features Simon, just one of the many children who made a full recovery from Autism using The Son-Rise Program. 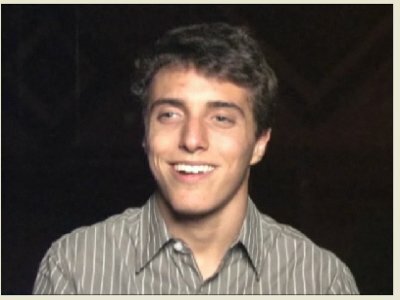 Simon tells his story from his Autism diagnosis to his hopes today as a gregarious 19 year-old college freshmen. 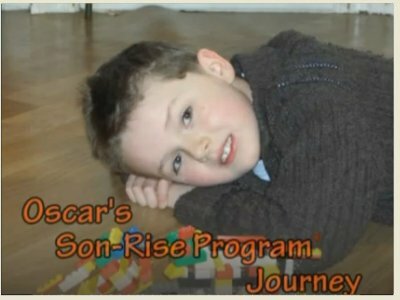 The Son-Rise Program's techniques for treating Autism have enabled Oscar to grow from a severely autistic child, rocking, flapping, without language skills or imagination, crying and tantruming several hours a day, to become a loving, extroverted and creative boy with skills and understanding that a child psychologist evaluated as beyond typical children his age. After six weeks of initiating The Son-Rise Program, Oscar began to speak. Within 6 months Oscar's language skills exploded into conversation. Today Oscar is an amazing, very social boy with an exceptional imagination that he enjoys in games and playful pursuit with his peers, sister and family friends. Oscar's parents credit Oscar's turnaround to The Son-Rise Program. Jake has fully recovered from autism. Until he was 2 years old, Jake was hitting his milestones early. And then when he turned 2 - he regressed. He was diagnosed with severe autism and PDD. His parents were told that he would never speak, never dress himself, never be toilet trained, never have meangful relatiuonships. His parents came to The Son-Rise Program Start-Up at the Autism Treatment Center of America for help with autism treatment. Within a few days of running their Son-Rise Program at home, Jake began to say "Mommy" and "Daddy.". After 8 weeks of working with Jake in his Son-Rise Program playroom, his eye contact had improved 600%, his interactive attention span increased 1000% and he had a vocabulary of 50 words! Jake has gone on to succeed in mainstream school and today is a typical teenager. When her son was diagnosed 3 years ago, Nicoleta found the symptoms of autism that her son exhibited to be devastating. 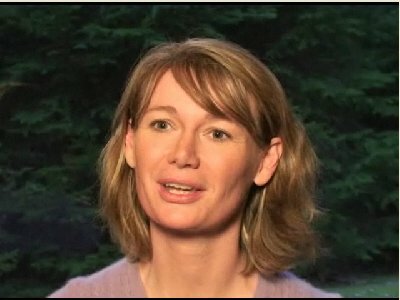 She spent years looking for autism support networks and autism treatment programs for her son and was about to give up when she discovered the book Son-Rise: The Miracle Continues a potential cure for autism. Listen to the amazing journey she took with her son, enabling him to become a happy, sociable 6 year old with 50 words and fully potty trained after just 3 months of The Son Rise Program. 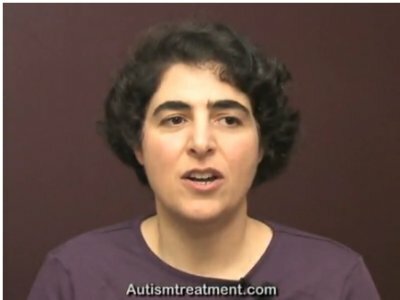 Adam and Luzmary found The Son-Rise Program - a potential cure for autism and an alternative autism treatment program to the behavioral methods they had used before - to be simple and easy to use compared to other treatments for autism they had previously tried. The Son-Rise Program has helped Lucas to understand his feelings better. He’s become truly interested in other people and is now interested in conversation with others. Lucas can appreciate the people in his life so much more since beginning his Son-Rise Program. William was diagnosed with autism 5 years ago. Although he had had substantial ABA treatment, he still had many symptoms of autism. He was non-verbal, made little eye contact, and spent a lot of time hand flapping and pacing. Now just four months, after coming to the Autism Treatment Center of Americaand implementing The Son-Rise Program with William, his mother reports that he has begun to speak, his eye contact is much improved, and his stimming behavior is rapidly decreasing. But most important there is now a meaningful connection between them that was never there before. His parents always believed he would recover from autism. Now they know how that will happen. Obdulia's son, Allan, was diagnosed on the autism spectrum when he was 2 years old.He tantrumed, had few words, and made no eye contact. After attending The Son-Rise Program Start-Up at The Option Institute, co-founded by Barry Neil Kaufman and Samahria Lyte Kaufman, she began a Son-Rise Program at home for one hour a day. After only 3 months Allan now makes eye contact, initiates talking, is out of diapers, and no longer tantrums. Tyler was a high functioning child with autism but there was no emotional connection. His symptoms of autism included spinning and an obsession with shapes and his parents were told by doctors and ABA centers not to let him participate in these behaviors. His parent's health and marriage were suffering. After hearing Raun Kaufman speak at an autism conference, his parents came to the Autism Treatment Center of America where they attended The Son-Rise Program Start-Up and learned to run a Son-Rise Program for Tyler. They play with shapes a lot! Tyler has achieved the 10 goals his mother had for him - including kissing her spontaneously on her birthday. Kerry has 3 children on the autism spectrum. 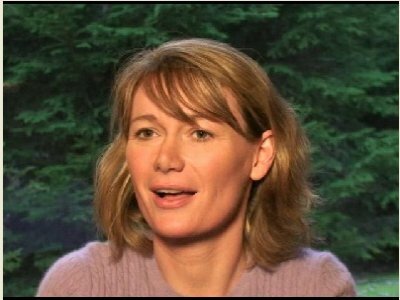 Her 8 year old son Max had no eye contact, was non-verbal, and seemed to be completely unreachable. She thought she would never have a relationship with him. Then a friend told her about The Son-Rise Program Start-Up at the Autism Treatment Center of America, co-founded by Barry Neil Kaufman and Samahria Lyte Kaufman. Kerry has been running a Son-Rise Program with Max for 5 months Now he has 50 words, makes eye contact and initiates interaction! Listen to her story. Helen is the mother of a child with Downs Syndrome and Autism. He is non-verbal and often has challenging behaviors. 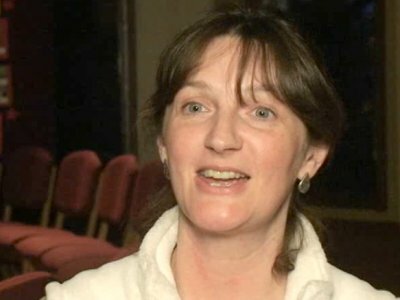 Helen herself has multiple sclerosis (MS) which has made it doubly difficult to care for her child. She attended The Son-Rise Program Start-Up, a 5-day training program for professionals and parents of children with autism and other developmental difficulties, at the Autism Treatment Center of America. 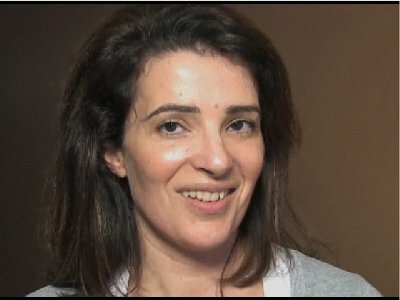 It was here that she learned techniques that helped her with her son AND with her multiple sclerosis. 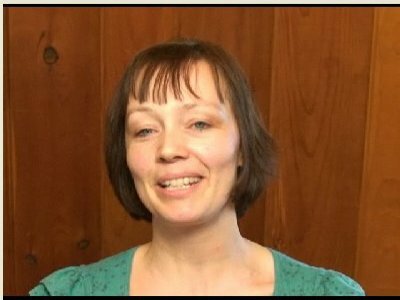 In this video Alexe gives an excellent overview of 3 key aspects of The Son-Rise Program. Alexe's son, Christopher, could repeat anything (echolalia) but he couldn't say a word on his own or communicate his needs. He played repetitive games with his toy figurines and would have huge, long tantrums if one of them so much as fell over. The family's life was severely restricted by Christopher's behavior. Alexe became depressed. They tried an autism treatment program that had no parental support and left them completely exhausted. Finally they came to The Son-Rise Program Start-Up at the Autism Treatment Center of America, co-founded by Barry Neil Kaufman (Bears) and Samahria Lyte Kaufman. They found everything they needed to help Christopher and themselves. Now Christopher is talking and interacting, he is flexible and loving, and the whole family has benefitted from The Son-Rise Program. Even though Barbara spent all her time with her daughter, Anna, they had no relationship. Anna had almost no eye contact, very little language, and was very much in her own world. 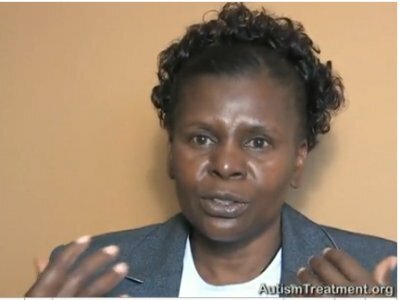 Barbara tried many autism treatment programs before she found The Son-Rise Program at the Autism Treatment Center of America, co-founded by Barry Neil Kaufman (Bears) and Samahria Lyte Kaufman. After implementing The Son-Rise Program with Anna, Barbara now sees changes every week in eye contact, language, interaction, and overall happiness. Kerry has 3 children on the autism spectrum. Her 7 year old daughter, Jamie was very disconnected with echolalia continuously talking about scenes of a movie. She had little eye contact and no relationship with her mother. Kerry was depressed and shut down. Then Kerry found out about The Son-Rise Program Start-Up at the Autism Treatment Center of America, co-founded by Barry Neil Kaufman and Samahria Lyte Kaufman. Kerry has seen great improvements in Jamies eye contact and now Jamie is initiating interaction with her. Kerrys whole perspective on life and her children has changed! 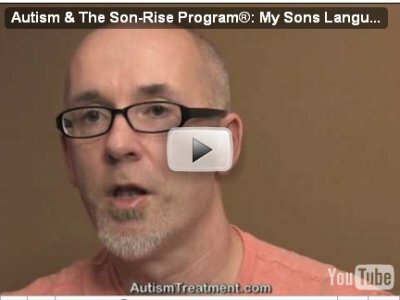 Autism & The Son-Rise Program: My Sons Language, Affection, & Eye Contact Explodes! Tim's son, Griffen, regressed into his own world when he was two years old. He was diagnosed with Autism PDD with severe sensory integration issues. He didnt speak, he didnt interact. He was hyperactive and spent his days in self-stimulating behaviors. He had frequent tantrums and when his parents took him out he would bolt. Tim and his wife were completely exhausted and stressed. The whole family was growing more and more isolated from the world. Then they learned about a relationship-based, parent-run autism treatment program - The Son-Rise Program at the Autism Treatment Center of America, co-founded by Barry Neil Kaufman (Bears) and Samahria Lyte Kaufman. Only four months after implementing The Son-Rise Program with Griffen, he is completely different child! He is affectionate, flexible, able to sit quietly for a meal, speaking in sentences, reading books aloud, and so much more. Listen to his father, Tim, talk about their amazing journey. 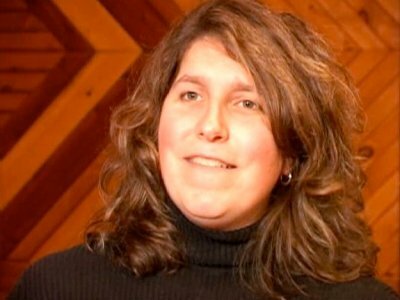 In learning about autism and her daughter's PDD-NOS diagnosis, Barbara realized that she herself had Aspergers Syndrome. 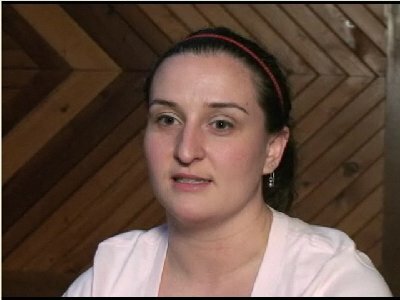 When she implemented The Son-Rise Program as taught at the Autism Treatment Center of America, she realized that she herself was recovering as she worked with her daughter. Now she feels "normal" and her daughter is making huge strides in her language, eye contact, and interaction. 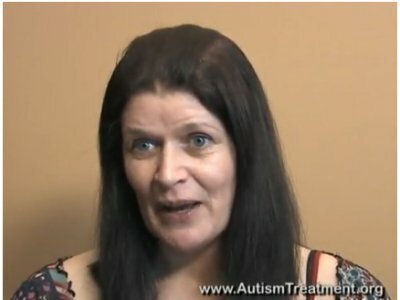 To view her daughter's story, watch Autism: Eye Contact, Language & Hugs Growing Every Week Using The Son-Rise Program. Kerry has 3 children on the autism spectrum. 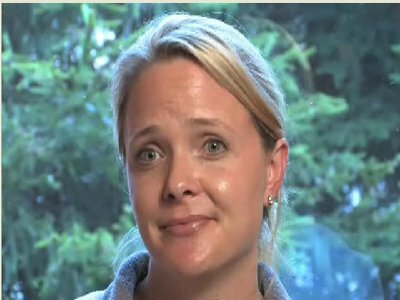 Her 10 year old son, Jack, was diagnosed with PDD-NOS. Although he was high functioning he had great anxiety about going to school. He would have fits, throw himself on the floor, cry, and hit himself. Kerry was overwhelmed and depressed. Then a friend told her about The Son-Rise Program Start-Up at the Autism Treatment Center of America, co-founded by Barry Neil Kaufman and Samahria Lyte Kaufman. Kerry has been using The Son-Rise Program principles with Jack and was surprised to see so many changes! Now Jack shares more with her and is able to work out his anxiety. Hes having great days at school! And Kerry is no longer depressed. She feels rewarded and blessed to have her 3 amazing children. 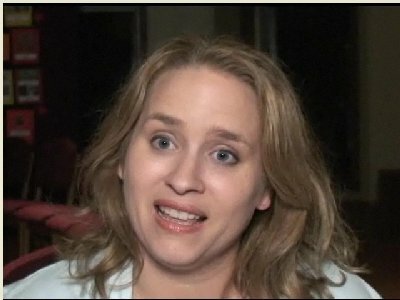 Renee has twins. Carson, was diagnosed with pervasive development disorder (PDD) on the borderline of Asperger's Syndrome. 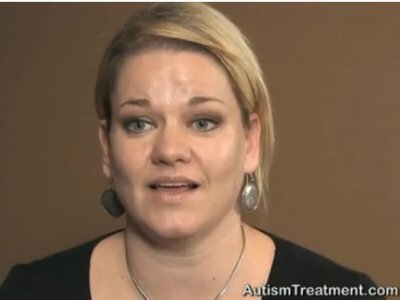 His sister, Corrine, was diagnosed with autism. Carson saw his dad as an object. He was rigid, obsessed with the alphabet, and had very few words and little eye-contact. After trying other autism treatment programs, Renee and her husband learned about The Son-Rise Program at an Autism One Conference. Now 7 months since they began running 2 Son-Rise Programs for the twins, Carson speaks in full sentences, he is flexible and willing to listen, and best of all he now plays with his dad. Hear how this family's life has profoundly changed. Taking Care of My Autisitic Son... and Myself! Brendon was developing typically until he was 14 months old when he stopped making eye contact and using words and began screaming, crying, having tantrums and doing repetitious behaviors. He was diagnosed with autism and PDD-NOS. His parents looked for an autism treatment that would develop his social interactions and they found The Son-Rise Program at the Autism Treatment Center of America. Listen to his mother tell the story of their journey. Jennie brought her son to the Autism Treatment Center of America at The Option Institute for a Son-Rise Program Intensive. She received so much guidance and help for autism from the staff.Her son lit up and responded in a new way when she learned to play with him without expectations and just have fun! Vito's son, Joseph, had very little eye contact and spoke only nouns in one word utterances. They had no emotional relationship. Vito didnt even think Joseph knew who he was. The strain and the blame between Vito and his wife had driven them apart and they were close to divorce. Then they learned about The Son-Rise Program, a relationship-based autism treatment program developed by Barry Neil Kaufman (Bears) and Samahria Lyte Kaufman. 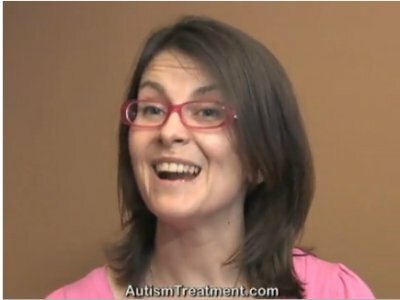 They attended The Son-Rise Program Start-Up at the Autism Treatment Center of America and learned techniques and perspectives that helped them reach their son. Their daughter has since been diagnosed with autism as well. Using The Son-Rise Program, both of their children are developing in language, eye contact, and social interaction. Vito describes a wonderful day that the family spent together a day they never thought they would see. The Son-Rise Program has helped both of their children and helped them save their marriage as well. 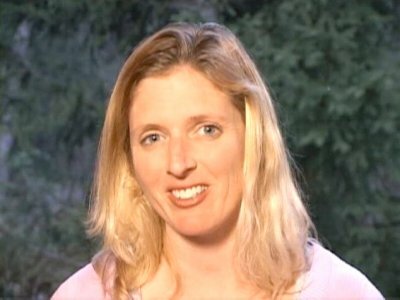 Dawn Marie's sons were developing typically and both regressed into autism one after the other, about a year apart. Her younger son, Trey, had frequent tantrums, virtually no eye contact, and only six words. Dawn Marie flew across the country to attend The Son-Rise Program Start-Up at the Autism Treatment Center of America. The Son-Rise Program is a relationship-based autism treatment program developed by Barry Neil Kaufman and Samahria Lyte Kaufman. Dawn Marie has seen huge changes in Trey since implementing a Son-Rise Program for him within one month he was using hundreds of words and as his language increased his tantrums faded away. Watch Treys story here. 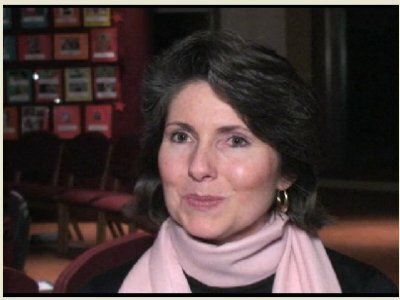 Fern Eshuchi founded Fairmile School for children with autism and other developmental disabilities in Kenya. 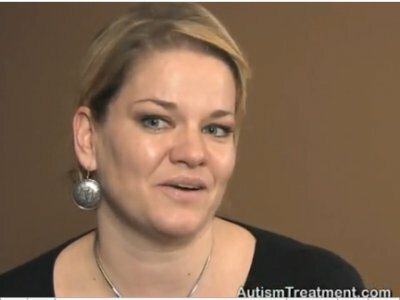 When she learned about The Son-Rise Program at the Autism Treatment Center of America she knew she had found the techniques and principles that would help the children in her school in the most effective and loving manner. The Autism Treatment Center of America gave Fern a full scholarship to attend The Son-Rise Program Start-Up in Massachusetts. Now Fern is excited to return to Kenya to help as many children as she can. Greg is the father of two children on the autism spectrum. He tells the sweetest story of how things changed in his home when he reached for The Option Process, an important component of the Son-Rise Program, when his daughter had a meltdown. As a result of this unique autism treatment attitude, both father and daughter had a loving, happy experience instead of tantrums and upset! Autism Treatment: We Joined Him with His Trains, He Joined Us In Our World! Micah was deep in his own world of autism until his parents found The Son-Rise Program. 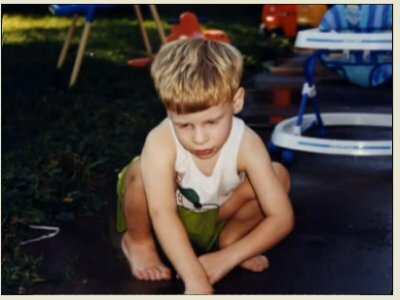 Jackie's son was deep in his own world of autism - non-verbal, no eye contact, inflexible, with frequent tantrums. After 16 Months Typical Eye Contact, Language, Love, & Jokes! Before The Son-Rise Program Philip, diagnosed with autism, was exclusive and isolated in his own world all the time. Matteo, diagnosed with autism, had learned some memorized skills in various autism treatments, but he was robotic in his behavior. Want to share this message on Facebook, Twitter, MySpace, etc?